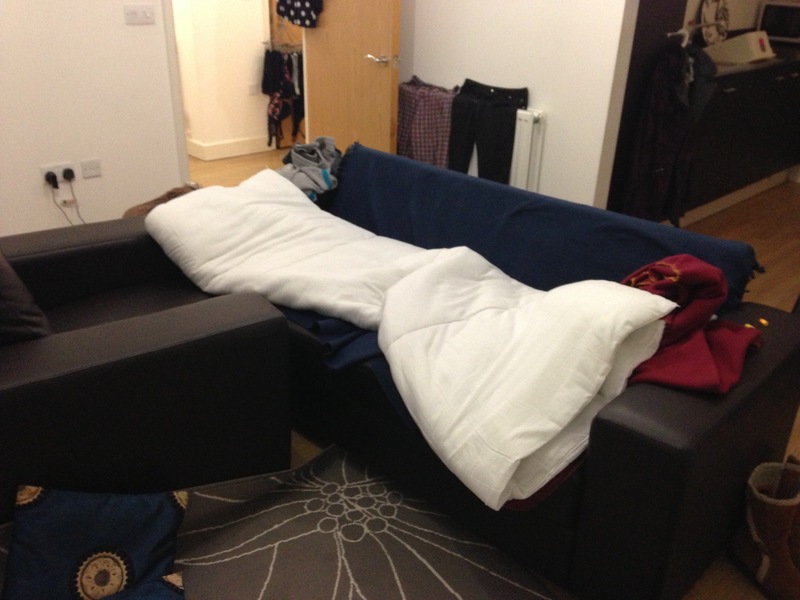 27/01/2012 – Bye to Cousin, Hello to my Bed! 26/01/2013 – The Three Ladies! 28/01/2013 – Tropical Office Sun!